The theological foundations of Van Til’s defense of the faith are set forth here as the unified system of truth to which believers are committed and with which nonbelievers need to be confronted. Thus Van Til explores the implications of Christian theology, particularly for philosophy, as he discusses epistemology, general and special revelation, and the knowledge and attributes of God. 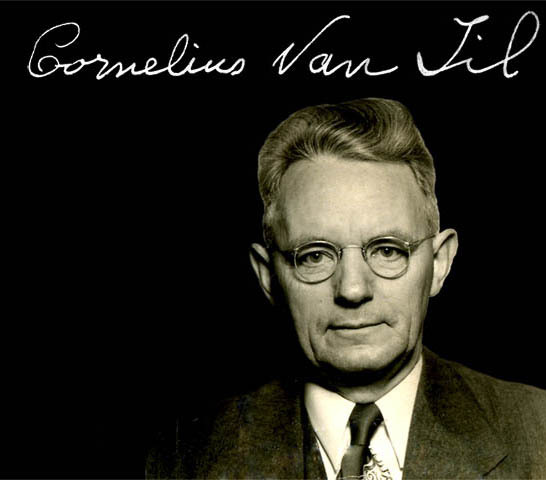 Cornelius Van Til taught apologetics for more than forty-five years at Westminster Theological Seminary. This newly edited and typeset edition features an introduction and explanatory notes by William Edgar. Thanks for commenting, SLIMJIM! 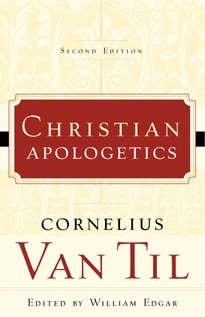 Tell us what you loved about Van Til’s Christian Apologetics, if you don’t mind.